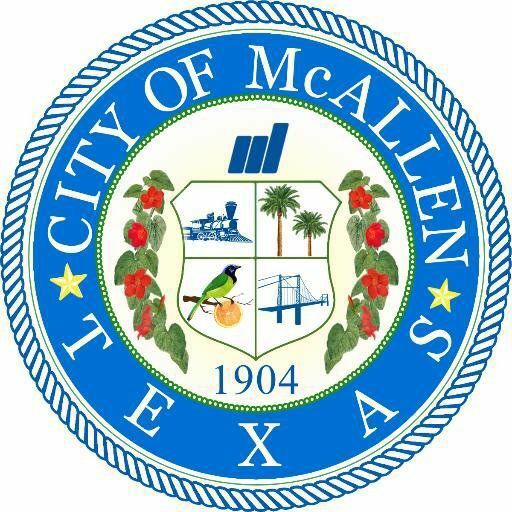 McALLEN — As the city’s fiscal year concludes at the end of this month, city commissioners unanimously voted in favor of a $349.8 million budget for the next fiscal year, wrapping up perhaps the most tense time of year for city staff and commissioners. The new budget, announced to commissioners by Assistant City Manager Jeff Johnston at Monday’s regularly scheduled commission meeting, calls for 29 new positions throughout the city. The nearly 3,000 city employees are also set to receive a 3-percent raise, which City Manager Roel “Roy” Rodriguez called overdue. Last year, city employees got a slight boost. Full-time employees collected a one-time $450 payment last year while part-time employees got a one-time $225 check. Police officers received, on top of either the $450 or $225, an additional half percent of their pay. The FY 2018-19 budget calls for Police Chief Victor Rodriguez to hire at least a few more personnel, which city commissioners strongly advocated for. There are also 22 drainage projects across the city in the 2018-19 budget. Roughly $11.6 million is allocated for this upcoming fiscal year, while $9.9 million will be allocated for the 2019-20 budget. Yvette Barrera, the city engineer, believes all 22 projects could be completed in two to three years, she said during an August budget hearing. Drainage is one of the city’s top priorities following a $22 million bond election that voters passed in May. Just a month later, in June, rain storms flooded parts of the city and damaged some 2,700 homes. The city also borrowed $6 million for a new fire station and parks and recreation building earlier this year through a bond that city commissioners voted on, which means the city’s property tax rate will jump slightly. If a home costs $100,000, a resident would pay $2.90 per year, using the property tax rate of $0.4792 per $100 valuation. Last year’s property tax rate was $0.4763. There were two public hearings on the property tax rate in September, before commissioners voted on the budget. The new property tax rate will go into effect in October, along with the rest of the new budget, when the next fiscal year begins.